There is a popular saying that “Health is Wealth” and indeed good health saves a lot of time and money. It is important not only for humans but also animals as we are dependent on them. 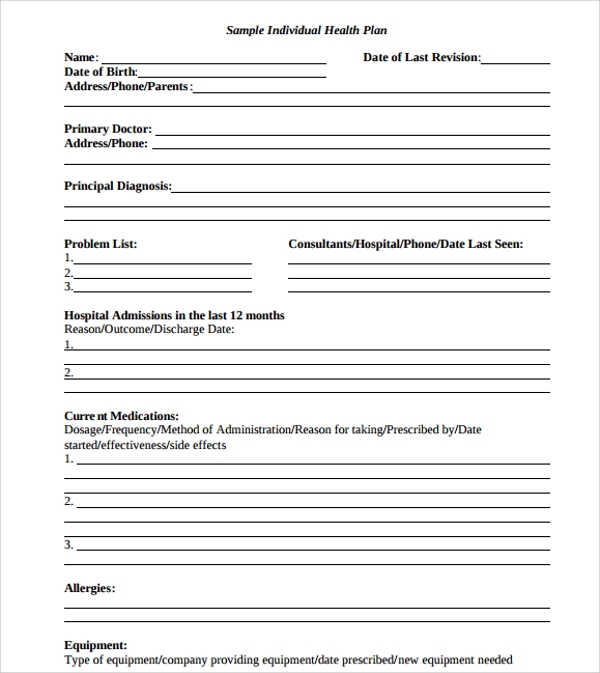 An health plan is a document which has a Care Plan on how we can maintain good health by employing good practises. It is also for people to return back to good health in case of any health related issues. People are dependent on livestock like cow, sheep, goat and other animals. It is important to manage their health as they can fall ill generally or due to an epidemic. An animal health plan will recommend people on how to take care of the animals. Proper vaccinations and injections will prevent from falling ill. Guidelines on proper food intake will make animals healthy and strong. An animal health plan will help manage the health effectively. Mental health is one of the key factors in people. The mind needs to be handled well and it is good to have a mental health plan. The plan is for people with special needs as an example children with hyperactivity will require a health plan. 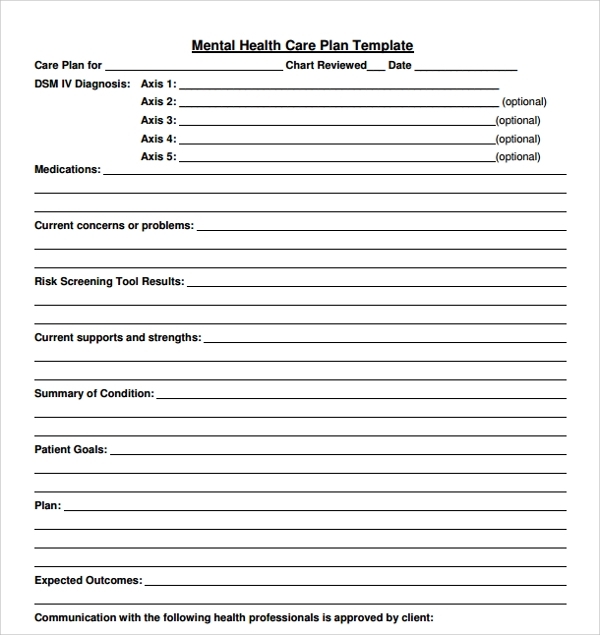 All children and adults with mental disabilities will need the mental health plan. 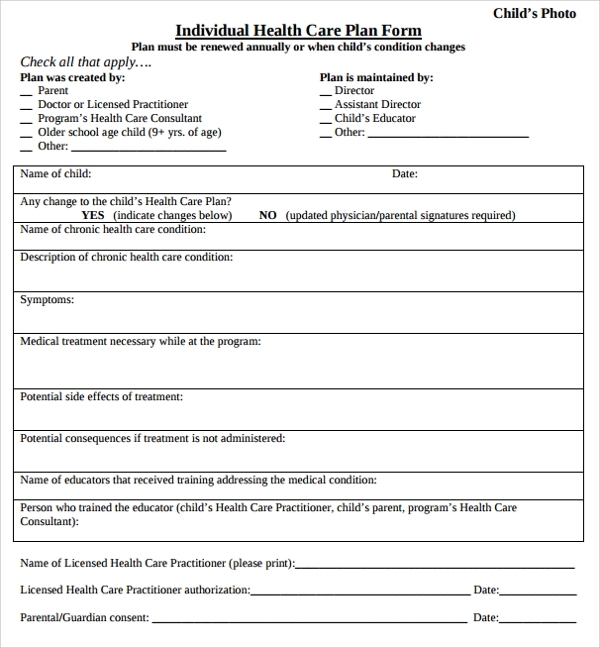 Personal health plan is very important for individuals. It has a plan on how to remain fit and healthy. It will have the type of exercise to take and the duration of the same. It will have a diet plan to eat food which improves an individuals health. The plan can have health goals which need to be achieved and how and when can this be achieved. 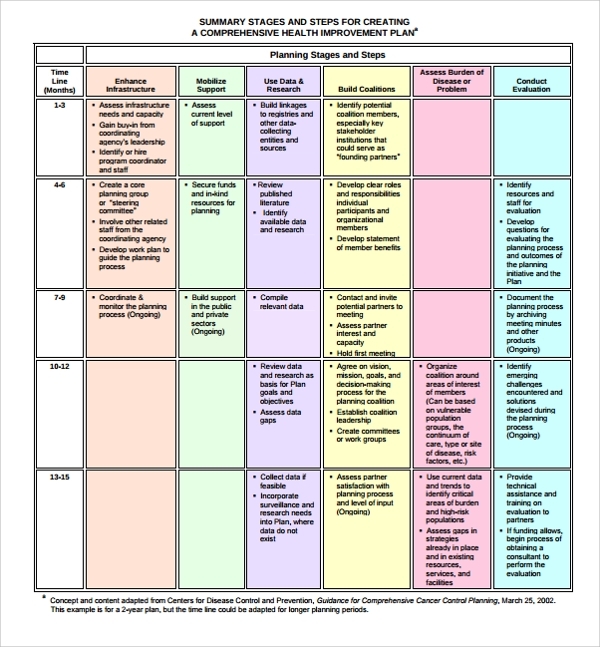 The plan can be tracked and modified based on the improvements in personal health. It is quite easy for children to fall sick. Especially in a school environment a child having flu can pass it on to other children. It is imperative that the school has a health plan for the students. It provides the guidelines on how to manage the environment for the children. Children may have allergies to food which teachers need to be aware so that the child is not impacted because of it. 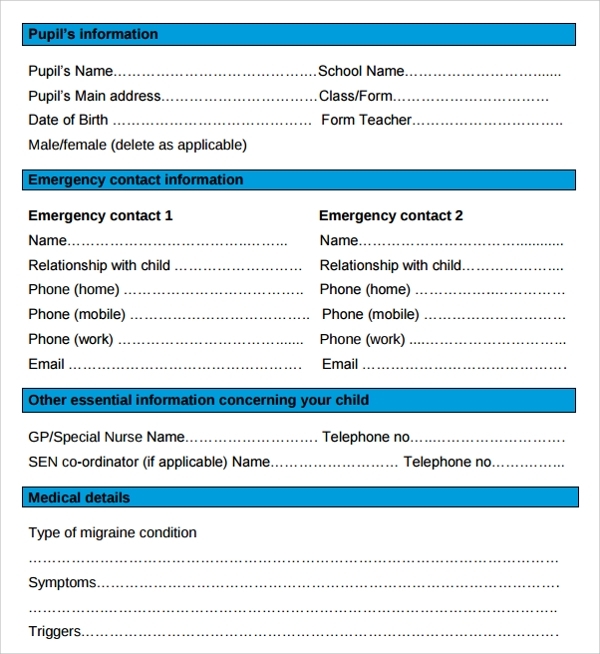 The school health plan should also has contacts of doctors in case of any emergency. Every person needs to manage their personal health. Every person has a goal of being healthy. The person would have goals like reducing the weight and keeping fit and active. The Personal health plan will have a plan on what are the exercises one needs, what is the diet he should have, what food to avoid. One may want to have supplements and also specific sleep requirements. People who are recovering from sickness or log term illness will have specific goals to come back to the right body condition. 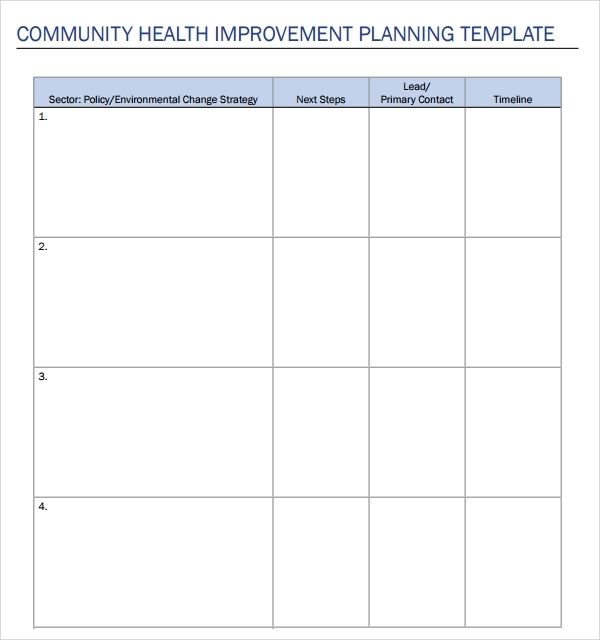 The personal health and Life Plan Templates will help and guide the people to achieve the health goals. The above should be well documented and tracked if done as per the plan. 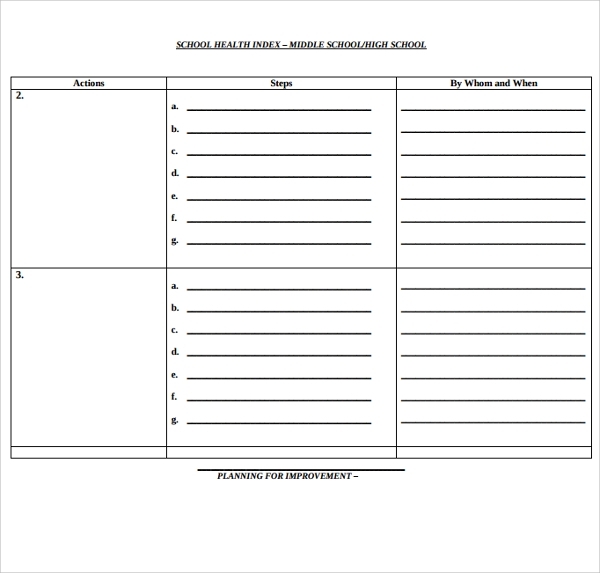 The template will help individuals to create a robust health & Fitness Plan Templates which can be tracked. 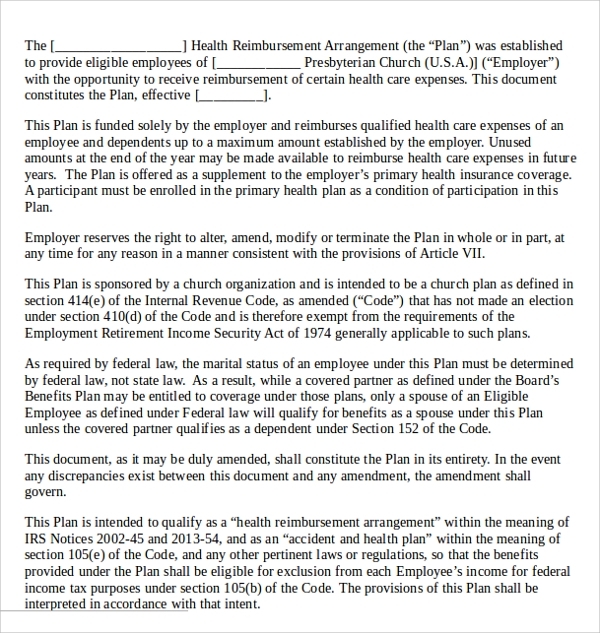 Various health plan templates are available in the required format like PDF, Word etc. These templates can be downloaded and tweaked for your requirements. 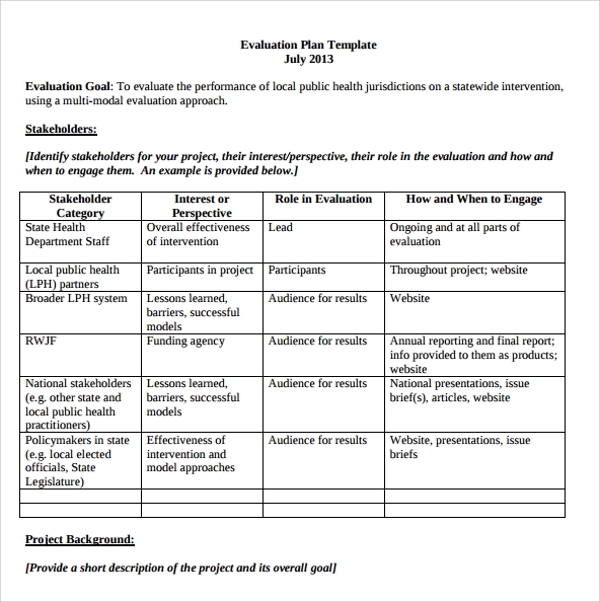 There are goal based health template available for you to use and customize.